Admittedly, the SsangYong Tivoli was not a looker. 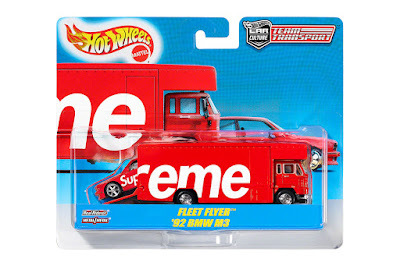 When it appeared on my driveway, I nearly missed it, and walked right past. I suppose it did not help that Techno Grey was clearly not my color. 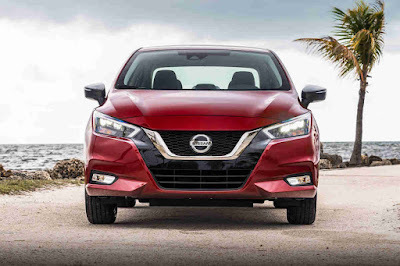 Add to that, my first drive out in the little crossover made me eyeroll — the brakes were too soft and sensitive, making the car jerky; and, being only on a 1.6-liter engine, the power was not as responsive as I was used to. 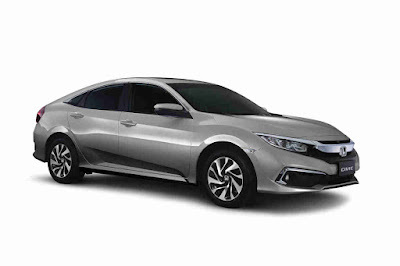 Day One—color me unimpressed. 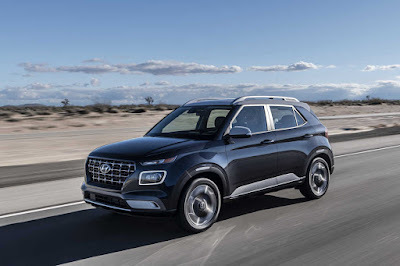 This year, Hyundai has managed to pick up its eighth 10 Best Interiors award with the 2019 Santa Fe. Earning the honor from a field of 32 vehicle nominees with new or significantly redesigned interior, 8 jurors from Wards Auto scored them based on aesthetics, comfort, fit-and-finish, material quality and ergonomics. 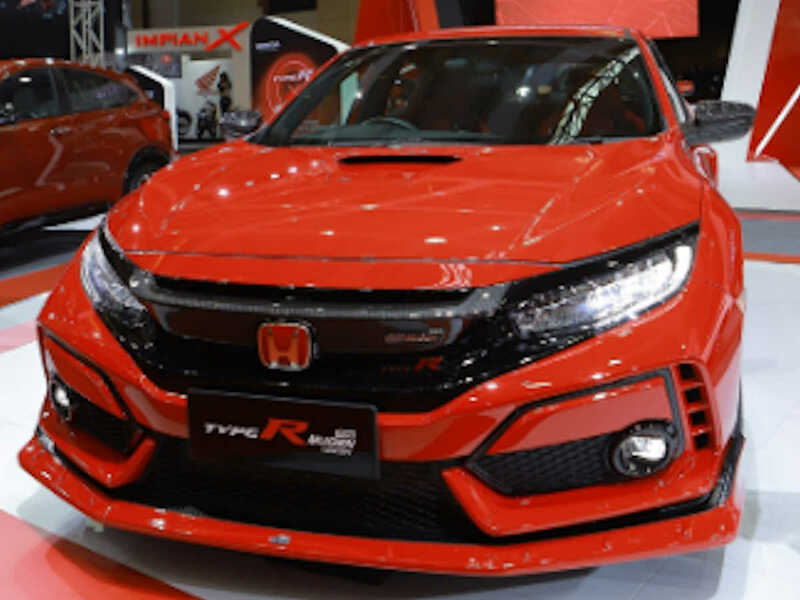 While value is a consideration, there is no price cap for entries. Insurance company Veygo has released some interesting statistics in the past including the most desired car brand and most desired supercar. Now, they’ve come up with yet another interesting study and this time, it deals with the world’s most Instagrammed car. Mercedes-Benz’s parent company will have a new CEO come this May and he’s shaking the company quite a bit. 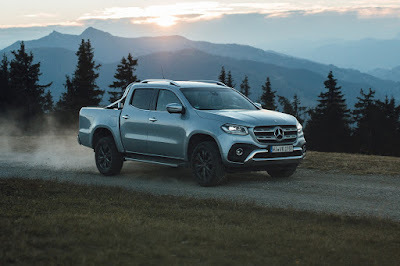 According to a Reuters report (via Automotive News), Ola Kallenius will take helm and is determined to make efficiency gains by 2021 in both Mercedes-Benz passenger cars and the Daimler Trucks division. 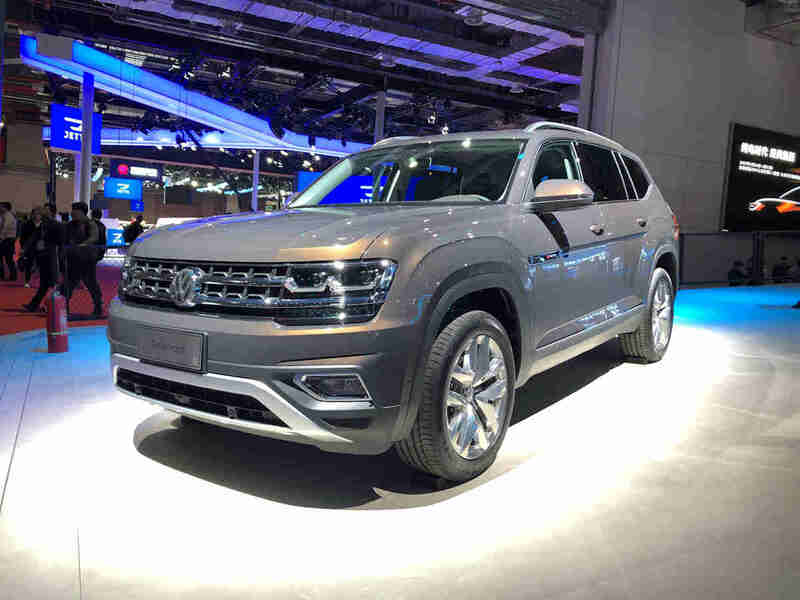 Large, boxy, and fitted with 7 seats—Volkswagen’s Teramont SUV certainly has the right recipe for success. 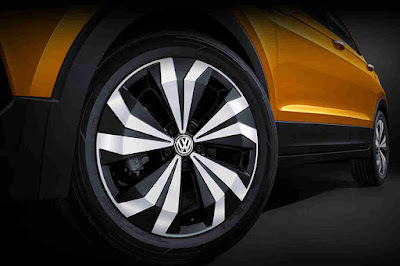 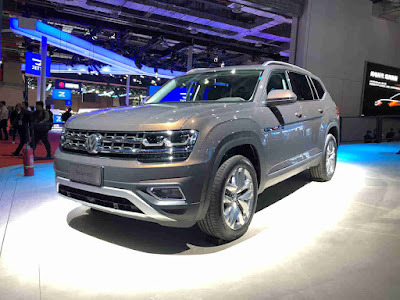 Known as the Atlas in the U.S. where it originated, tailored to American needs, the Teramont has since taken a decidedly more luxurious approach; a reflection of Volkswagen’s premium mainstream positioning in markets such as the Middle East, China, and yes, even the Philippines. 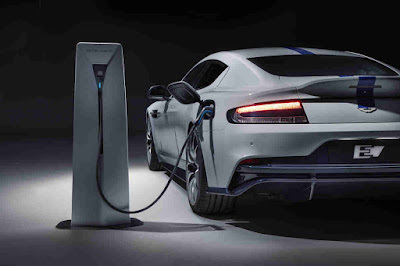 Aston Martin has revealed the final production-ready iteration of its first all-electric production car, with the Rapide E making its world debut at China’s Auto Shanghai. 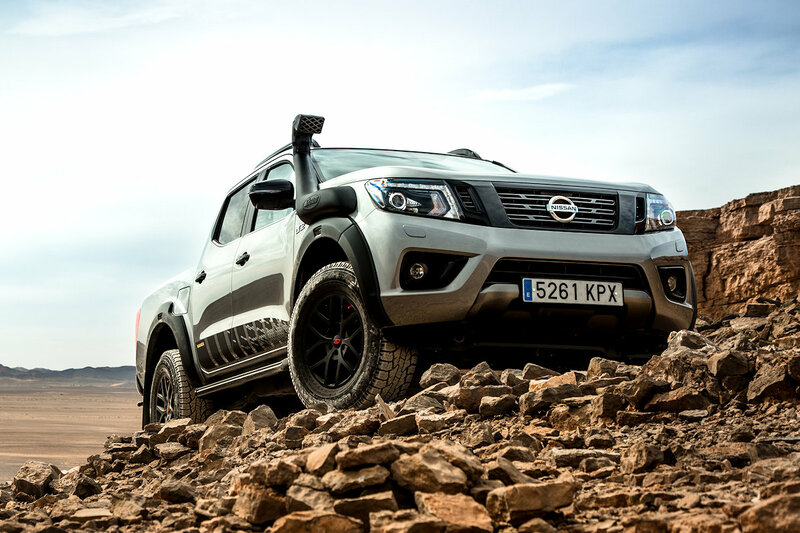 Nissan is on a roll. 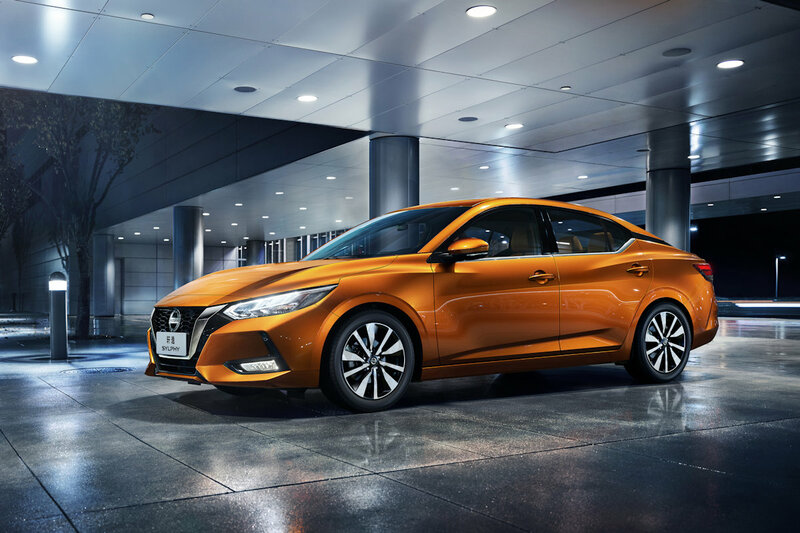 After revealing the all-new Almera (Versa) sub-compact sedan in the U.S., they did the same with the Sylphy compact sedan at Auto Shanghai. 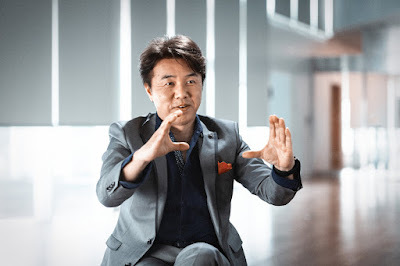 One of the people responsible for this new design direction is Shinichiro Irie, a program design director based at the Nissan Global Design Center. How much are you willing to pay for a Hot Wheels slapped with some Supreme decals? Apparently, a lot of money for a lot of folks. 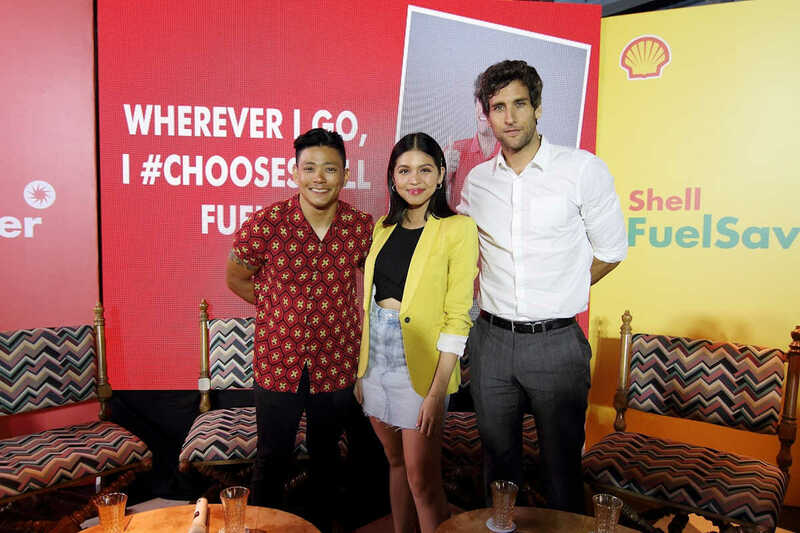 Caltex, marketed by Chevron Philippines, Inc. (CPI), in partnership with MVP Rewards and Loyalty Solutions, Inc., announced a new rewards program that will give even more value to customers. Nissan is now the third best-selling car brand, according to the latest figures released by the Chamber of Automotive Manufacturers of the Philippines or CAMPI. Currently, the carmaker now holds a 11.3 percent market share, up from 6.1 percent last year. 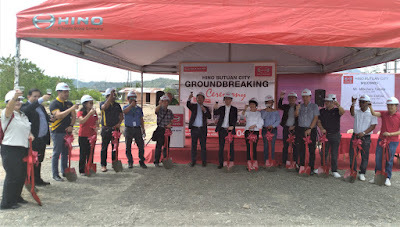 Hino Motors Philippines (HMP) breaks ground for its first dealership in Butuan City, Agusan del Norte. This addition to Hino’s dealership network in Mindanao highlights the company’s commitment to deliver Total Support to Filipinos in different parts of the country through reliable truck and bus solutions. 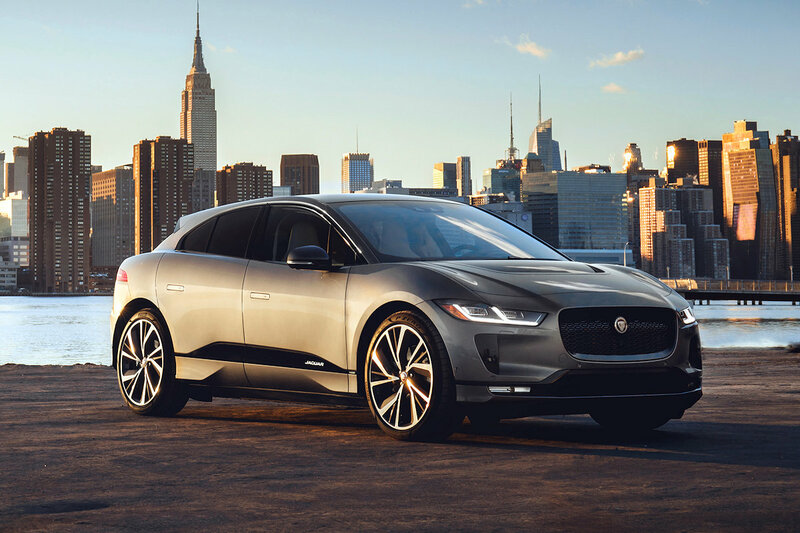 The Jaguar I-PACE may have swept the World Car of the Year, World Green Car of the Year, and World Car Design of the Year awards, but there’s one that it didn’t get: World Urban Car of the Year. Instead, that honor went to the 2019 Suzuki Jimny. Hyundai has revealed its smallest crossover to date: the 2020 Venue. Designed for those seeking a seamless combination of style and versatility, it does so without breaking the bank because it’s now the most affordable SUV in the Korean carmaker’s lineup. The Jaguar I-PACE swept the World Car titles—receiving the World Car of the Year, World Green Car of the Year, and World Car Design of the Year—the first vehicle to do so in the 15-year history of the awards. 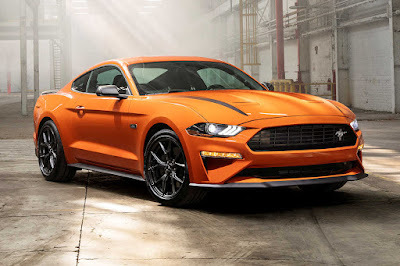 As Ford marks Mustang’s 55th anniversary on this National Mustang Day, enthusiasts everywhere are celebrating the world’s best-selling sports coupe for the fourth consecutive year. 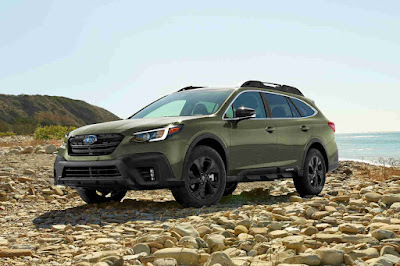 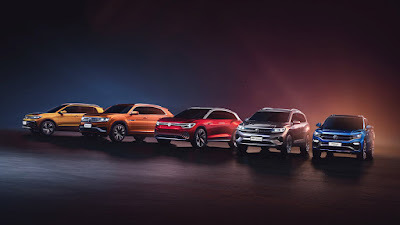 Subaru has unwrapped the all-new 2020 Outback offering the most advanced features, design, and capability in its history. 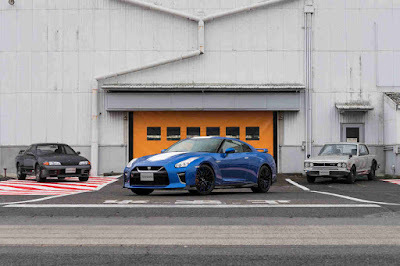 Nissan isn’t just going for a bit of nostalgia at the New York International Auto Show with its heritage-inspired 370Z 50th Anniversary and GT-R 50th Anniversary models, but they’re actually pushing the performance envelope even more. Case in point is the 2020 GT-R NISMO—which is the closest you can get to a road legal GT3 race car. 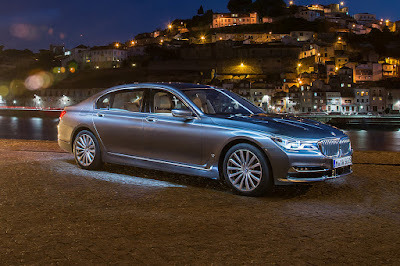 Few vehicles in the world can be instantly identified by just three letters. But to motoring enthusiasts everywhere, “GT-R” has become synonymous with excitement, high performance, and unparalleled refinement. 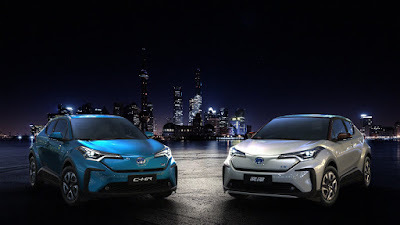 After believing that its Hybrid Electric Vehicle (HEV) was the way to go, Toyota has now shifted gears and is finally launching its first-ever full Battery Electric Vehicle (BEV). The introduction of the carmaker’s first two electric vehicles will pave the way to launch 10 more during the first half of the 2020s. 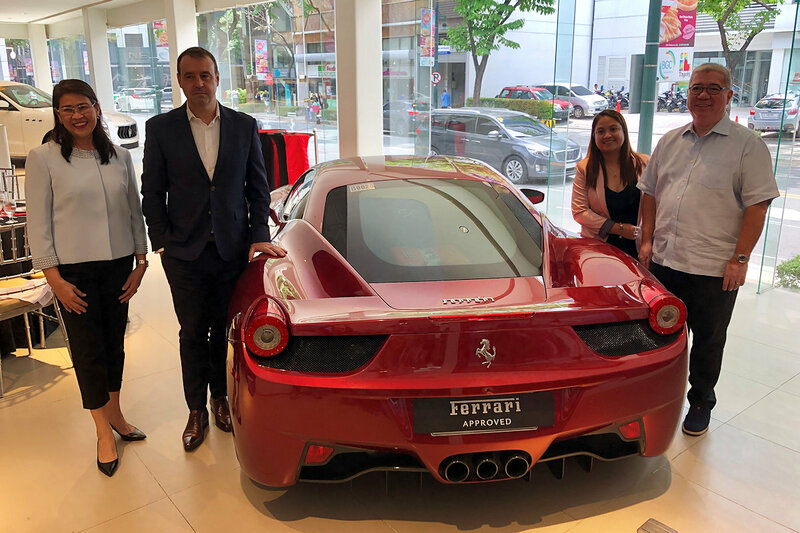 Ayala, it seems, likes to play guessing games. 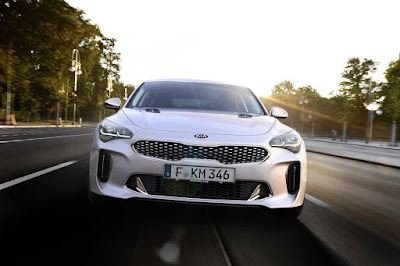 Earlier this year, it was all about guessing which three (well, now four) vehicles that Kia’s unboxing in 2019. 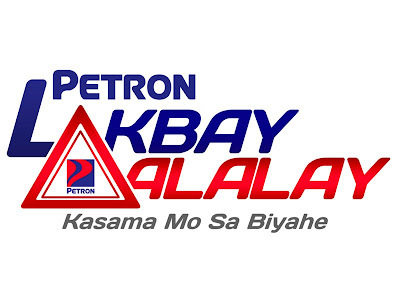 Then, there’s the daily routine of figuring out the best time to flush the toilet and do the laundry (thanks Manila Water). And now, the game has extended to which two Volkswagen SUVs they’re bringing in. Jeep is using its annual Easter Safari to show off possible customization options for its Gladiator pickup truck through 6 new “concept” vehicles. 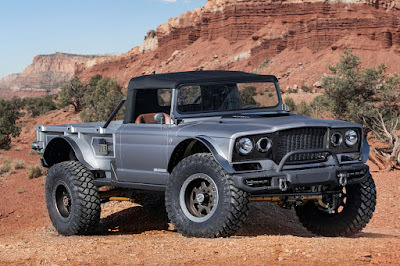 These concepts showcase both a selection of production and prototype Jeep Performance Parts all developed by Mopar. 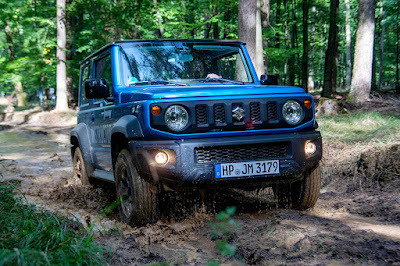 These parts pass rigorous testing and have Jeep’s legendary 4x4 capabilities in mind. 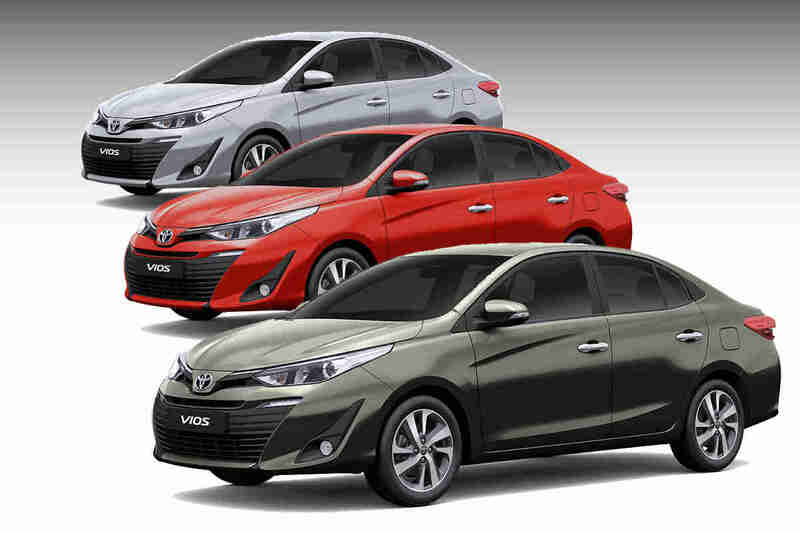 Toyota Motor Philippines iss offering their biggest summer blowout with great deals on their best-sellers: the Vios, Innova, Hilux, and Fortuner. Nissan is celebrating the 50th anniversary of its Z car with the introduction of the 370Z 50th Anniversary Edition. 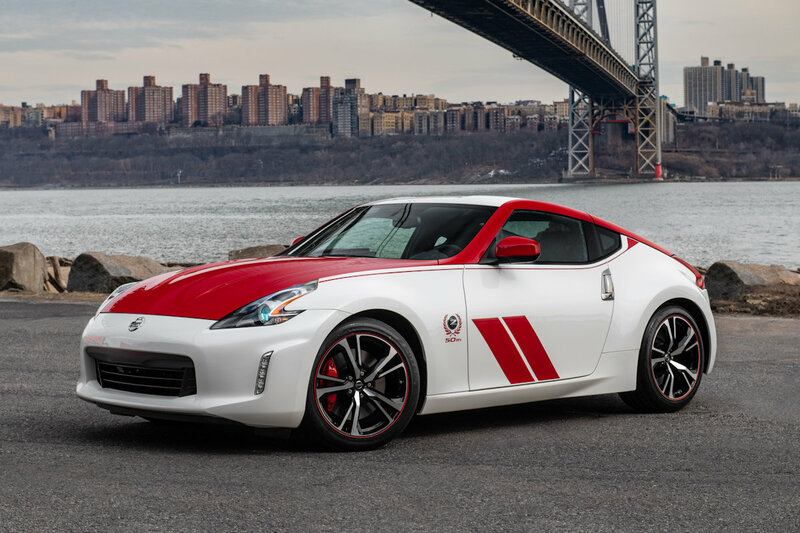 Designed with a distinctive racing livery appearance, it pays homage to the #46 BRE Datsun 240Z that won multiple SCCA National Championships. 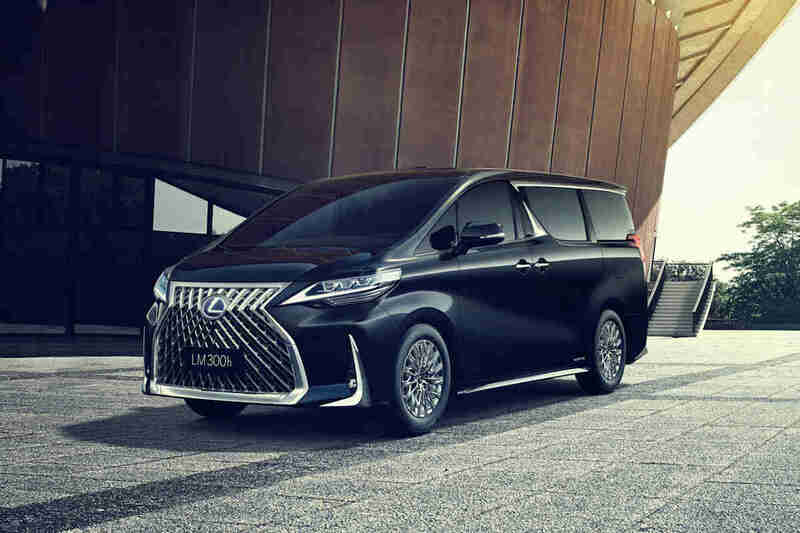 Lexus revealed the latest addition to its lineup, the first-ever LM or Luxury Mover. The best part? It’s confirmed for sale in China and select Asian markets, including the Philippines. 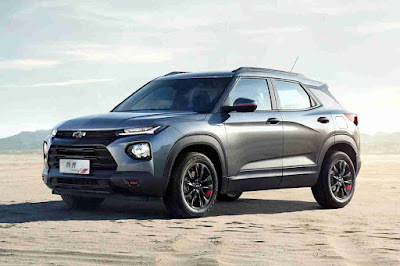 Prepare to be confused because the world is getting an all-new Chevrolet Trailblazer, and this is not the same Trailblazer we know and love here in the Philippine market. 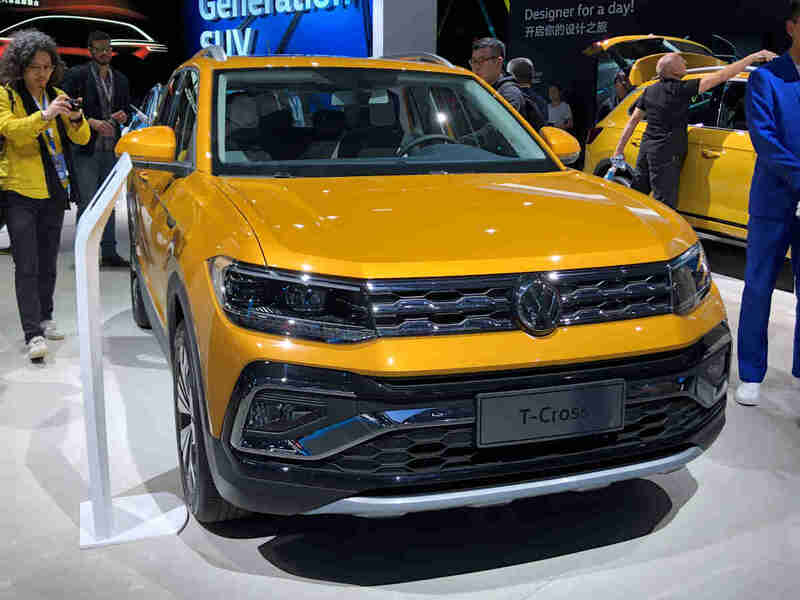 As we reported a week ago, the Trailblazer is marking a comeback as a new global market for the bowtie brand, but not as a 7-seater pickup-based passenger vehicle (PPV), but as a compact SUV. Nissan has pulled the covers off the 2020 Sylphy compact sedan sporting a new look that shows off a bolder new look, increased connectivity, and improved drivetrains. 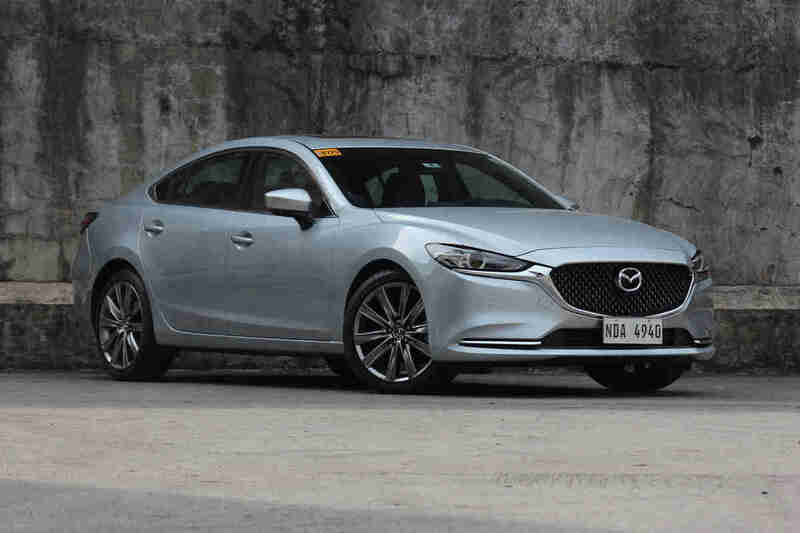 Looking back, it’s hard to believe that the current Mazda6 has been around since 2013. 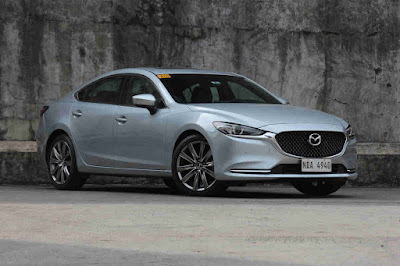 Six years is an eternity in automotive terms, but Mazda seems to have found the fountain of youth here. Technically, the 2019 model is sort-of an in-between model, bridging the gap between the current 6th generation models and the upcoming 7th generation ones. 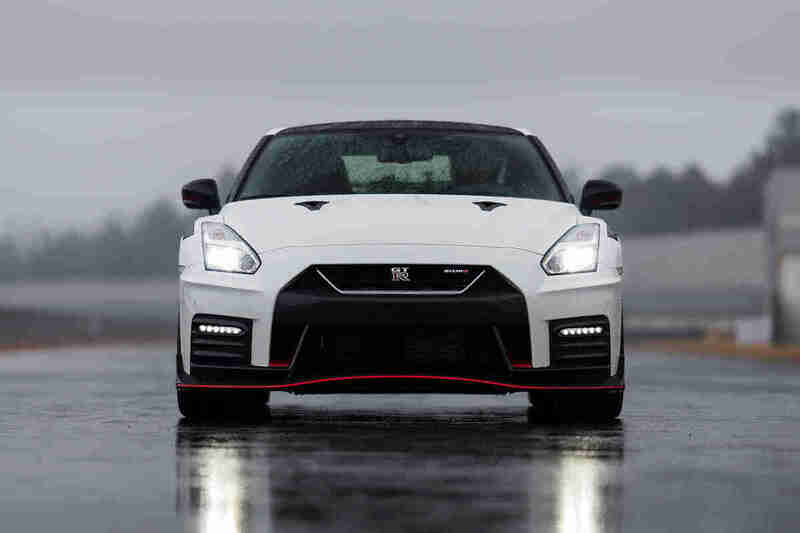 Call it a 6.5th generation if you will, but whatever the label, it’s aging gracefully. 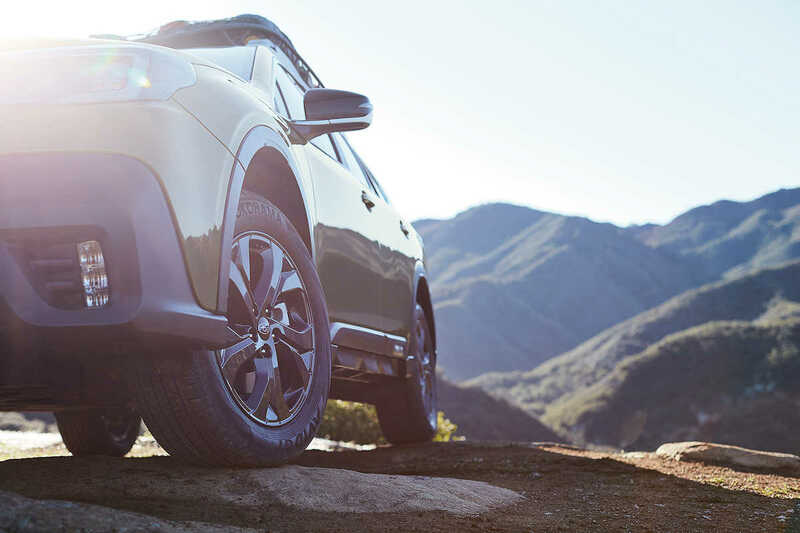 Make your Mitsubishi road trip ready thanks to 25 percent discount on genuine parts and 10 percent discount on labor on all models. 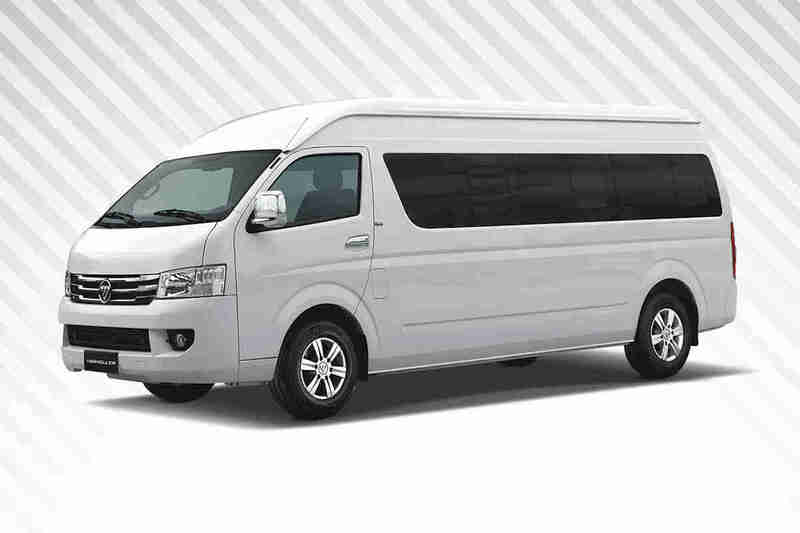 The promo which runs today until June 22, 2019 makes the upkeep of Mitsubishi vehicles more affordable. 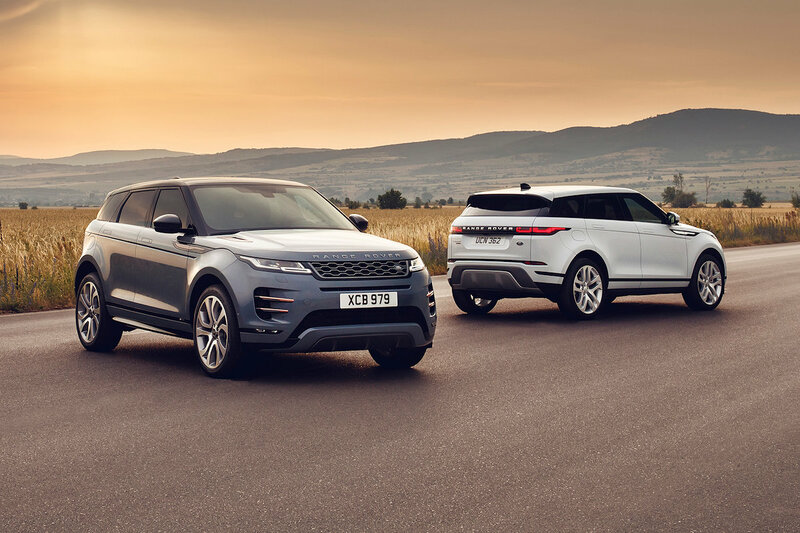 The all-new 2020 Range Rover Evoque has been awarded a maximum 5-star Euro NCAP safety rating, confirming its status as one of the most refined, capable, and safest luxury compact SUVs on the market. 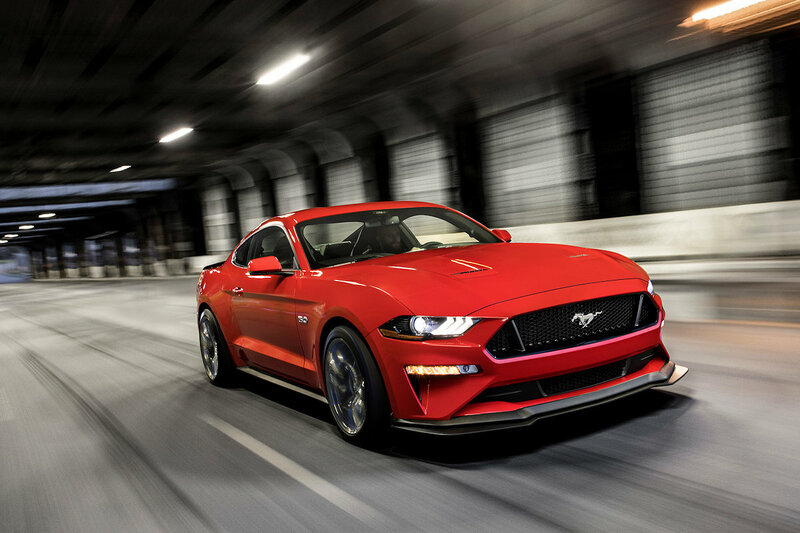 With more and more marketplace channels popping up, buying and selling has become easier and more accessible. 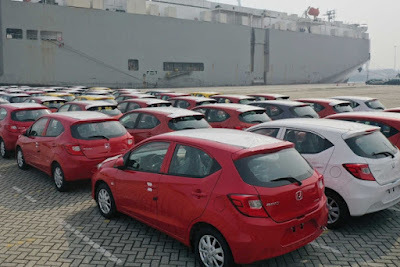 So much so that practically anything can be purchased online—even cars. However, the question remains as to exactly how authentic that luxury vehicle you saw on your favorite online store is. A meet-up would usually answer that concern, but if you’re talking millions in value, getting down to the grit is the only solution. 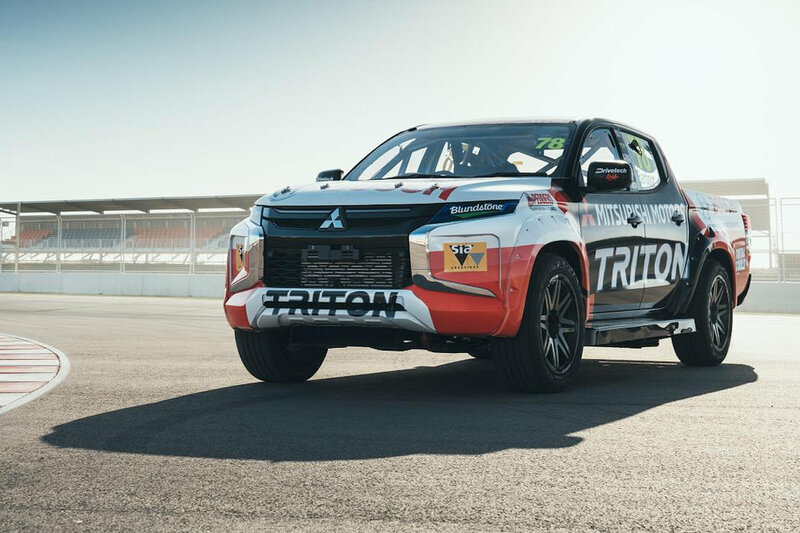 Last year, we reported that Australians are racing pickup trucks in the crazy “SuperUtes” series. 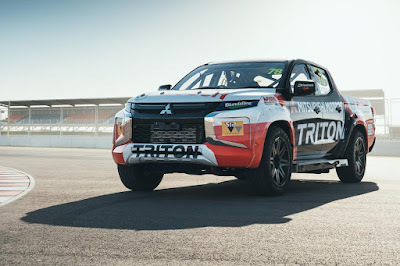 With almost every major manufacturer taking part, it was only a matter of time that Mitsubishi would update its entry with the refreshed Strada. Well, here it is in action (see video below). 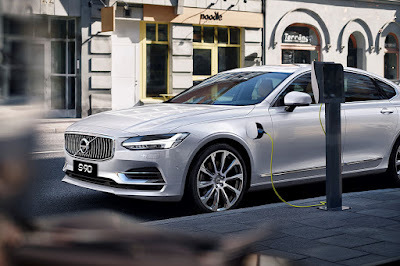 Volvo Cars Philippines has taken a significant step by aligning itself with Volvo Cars’ global electrification goals by announcing the availability of a plug-in hybrid variant on its flagship S90 sedan. 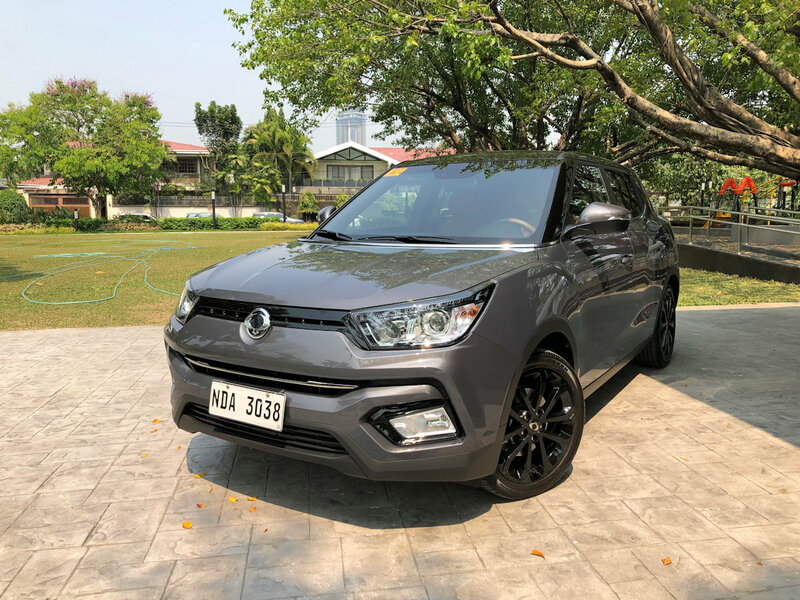 After announcing an extended warranty program for its recently launched X5 mid-sized Sport Activity Vehicle, BMW Philippines is now adding vehicles covered by the segment’s longest and most generous warranty program. 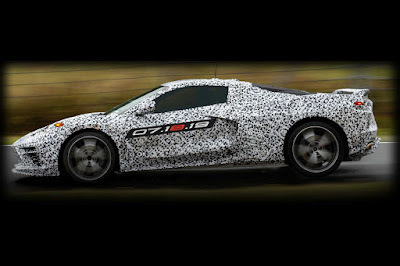 Less than 6 months after Chevrolet Philippines decided to bring in their Corvette, it looks like an all-new model is upon the world. Mark your calendars as the 2020 Chevrolet Corvette “C8” makes its global debut on July 18, 2019. 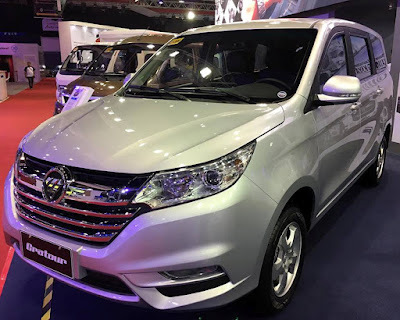 Previewed last November 2018, Foton Philippines has finally priced the newest member of the Gratour family: the Foton Gratour iM6. As the flagship of the Gratour range, the iM6 is a decidedly more sophisticated and larger MPV and comes with standard features that can put most MPVs in this price range to shame. 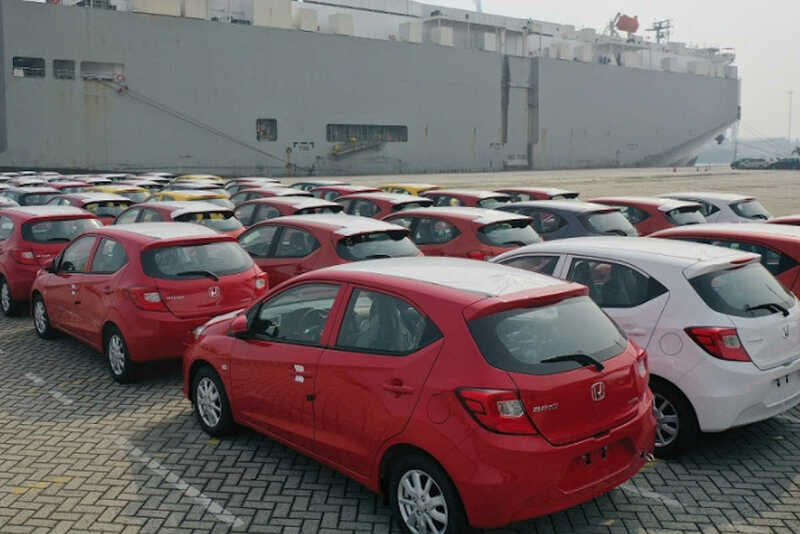 With the all-new Honda Brio’s market launch just two weeks away, it’s understandable that Honda Cars Philippines is readying itself for potential buyers, and proof is this: the first export shipment is heading this way. 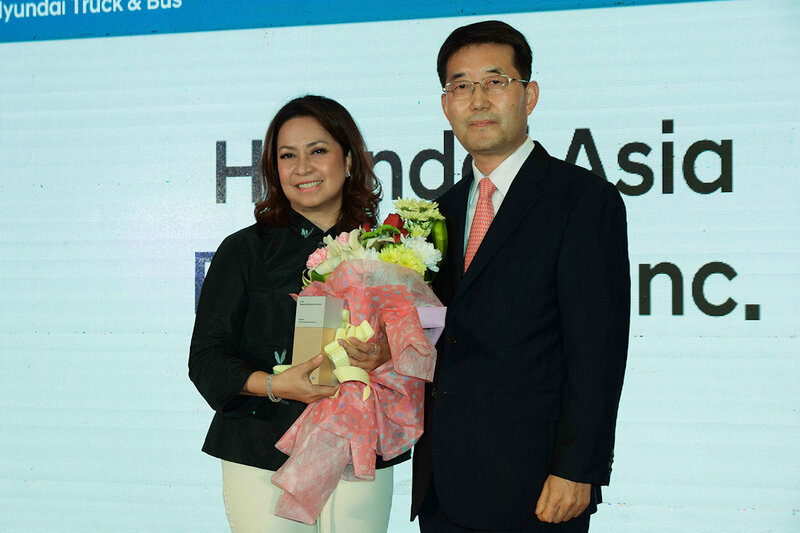 Hyundai Asia Resources, Inc. (HARI) has been awarded the 2018 Regional Distributor of the Year for Commercial Vehicles (CV) in the Asia-Pacific/Russia & Commonwealth of Independent States (CIS) region. Traveling up north this summer? 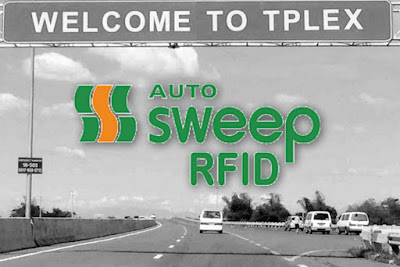 There’s some good news: the Autosweep RFID can now be used on the TPLEX. The world won’t have to wait long for Subaru to pull the wraps off its all-new 2020 Outback. 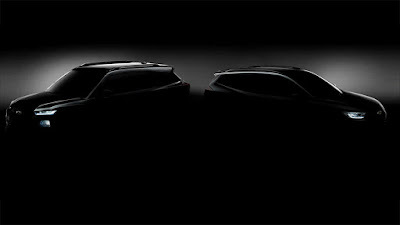 In fact, a week to go before its global unveil, the Japanese automaker revealed a teaser photo. Chevrolet confirmed that they will be unveiling two new SUVs at the upcoming Auto Shanghai: the 2020 Trailblazer and 2020 Tracker. 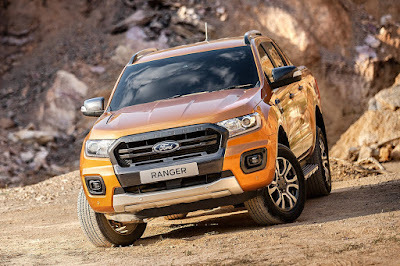 The Tracker has a strong chance of making it to the Philippines market, while the situation of the Trailblazer is a bit murky.